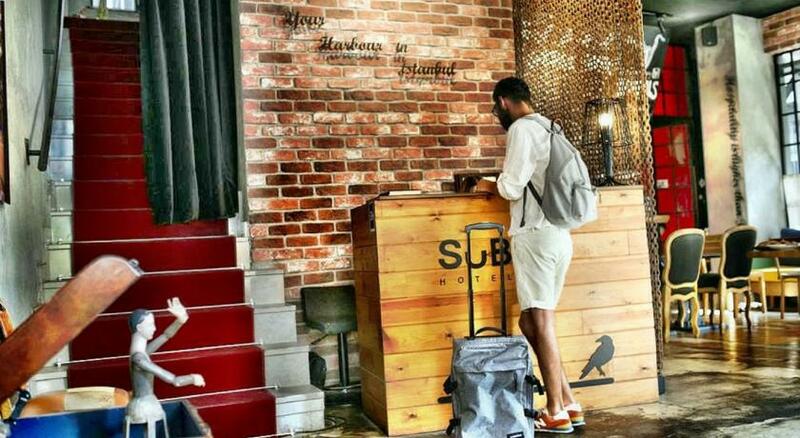 Home DESTINATIONS ISTANBUL Istanbul | The 10 Best Budget Hotels & Hostels. When you’re not a fan of spending all your money on accommodation in a fast-paced city like Istanbul with so much to do, this list will do the job. These are all the coolest, budget hotels well worth your money. 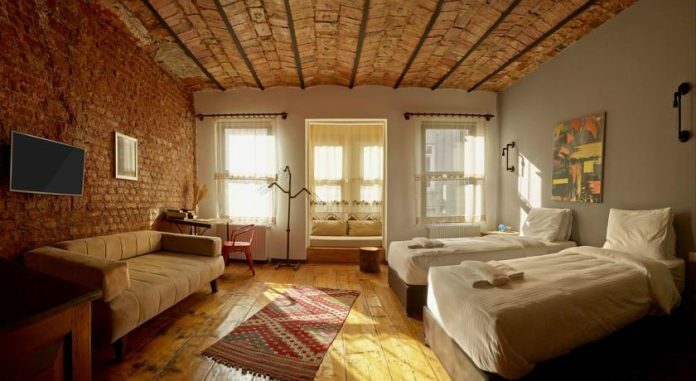 More: The 10 Best Small & Boutique Hotels in Istanbul. 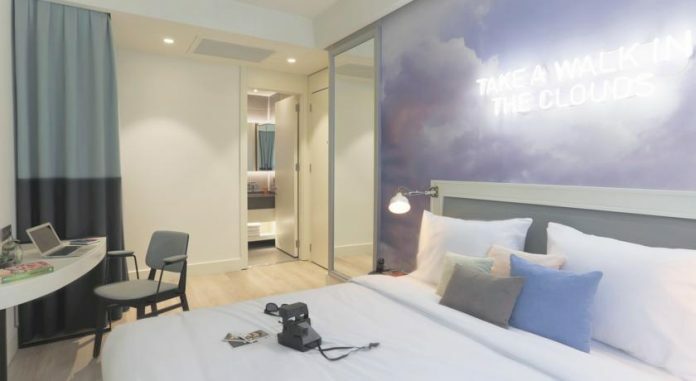 This hotel is stylish, comfortable and fun – with budget prices. 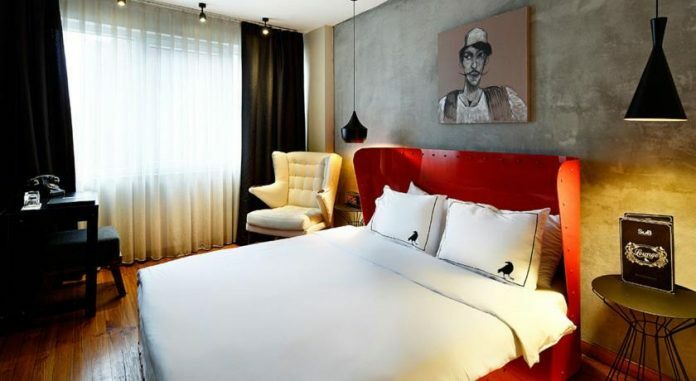 Artsy, young and like-minded guests, 24-hour security and free wireless internet make #BUNK Taksim shine. 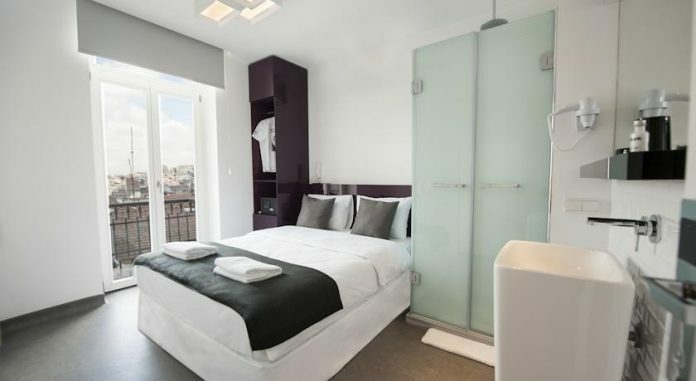 You can also find marble bathrooms, bunk beds and fluffy white towels as standard in the heart of city centre. Historic place – low prices. 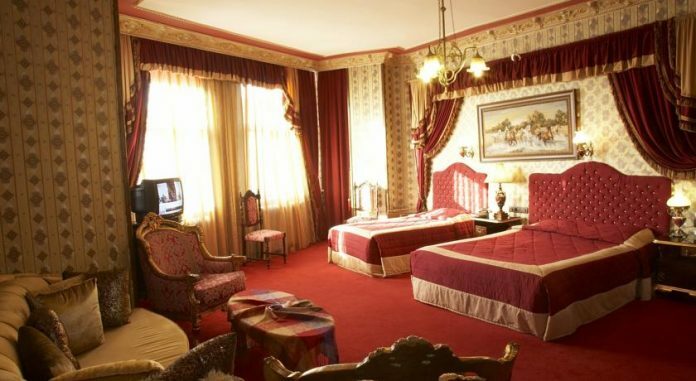 Hotel’s history dates back to mid 19th century, so the interiors and the exterior reflects the Ottoman Victorian era. 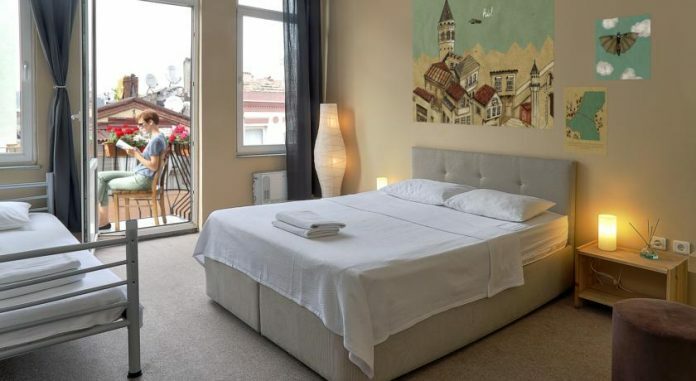 Has small, cosy rooms with nice Golden Horn view, in the centre of Taksim and very close to major shopping street Istiklal Avenue. This hostel is located in the centre of Asian side of the city. 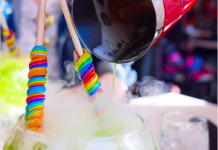 Hash Hostel features social dorms alongside stylish private rooms. Even it is on the other side of the city it is very close to major ferry line which can take you to old city centre just in 20 min. It has also a spacious garden area and a terrace with lounge chairs where you can have a panoramic view of the city. The hotel is only steps away from iconic Galata Tower and enclosed with numerous bars, cafes and restaurants around. Though the prices are affordable, the hotel offers luxurious concierge services and the team of Elephant Union prepares custom to-do to-visit lists before your check-in. It has very stylish rooms with original tile walls. Some rooms even provide a view of the Bosphorus. 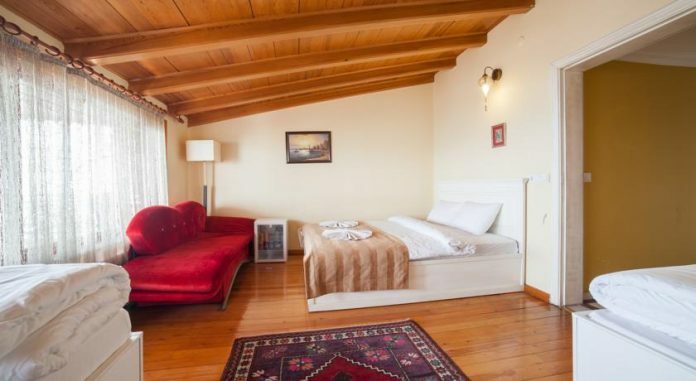 This cosy hostel offers a comfortable stay with a great value at a very nice location. It is very close to the most trending touristic locations like Blue Mosque and Hagia Sophia. It also has a restaurant at the terrace where you can have your breakfast looking upon Marmara Sea. Free Wi-fi, rooms with parquet floors and 24/7 restaurant at the entrance are what makes this place stand out. 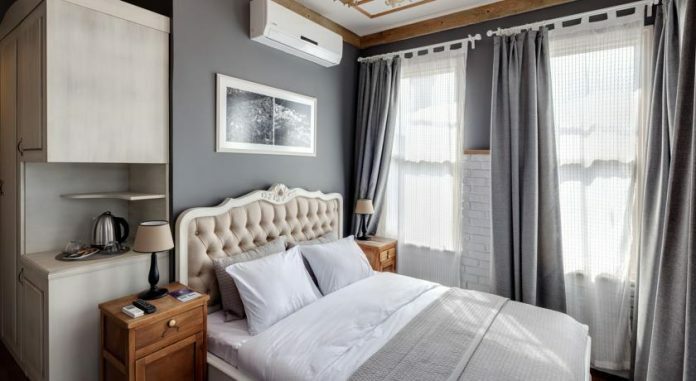 Located in Kadıköy, the heart of the Asian side of Istanbul, filled with numerous pubs, chic cafes and independent shops; Loka Suites is elegant inside and outside. Along with free wi-fi access throughout the hotel, a flat screen satellite TV, air conditioning and minibar. If you’d like, you could use the shared kitchen, or just start the day with an amazing Turkish breakfast. If you’d prefer staying out of the central tourist areas, Cloud7 may just be the perfect choice. Not only it has free wi-fi and a fitness center, it’s also pet friendly! Besides, you can connect your laptop or phone to a flat-screen TV or listen to music through water-proof bluetooth speakers at the shower. A World Boutique Hotel Award winner, the hotel features amazing views of the Haghia Sophia and the Bosphorus. There’s free wi-fi and continental breakfast is included in the price. Balconies, air condition and room service make this place perfect for a budget stay. Anti-stress matresses, air conditioning, ipod docking station, rich Turkish breakfast, perfect location, terrace with a view. Enough said! This place is great value for your money. 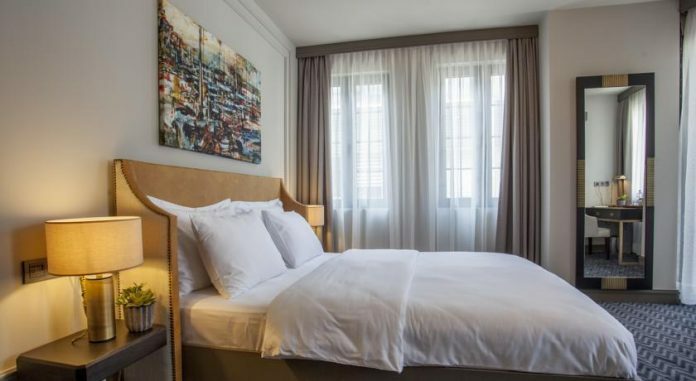 Close to everything at the up-and-coming Karaköy, rooms with desks and seating areas, guided tours, a Pizza & Panini restaurant, dry cleaning, airport transfer service is what distinguishes this hotel. Well worth your money, don’t you think?